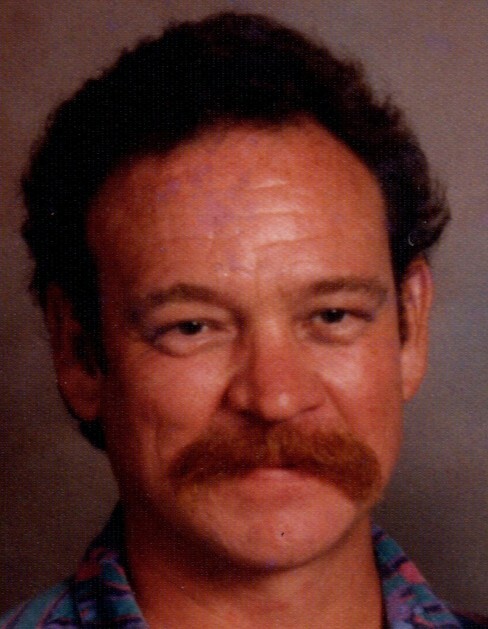 Obituary for David L. Zindel | Glunt Funeral Home and Crematory, Inc.
David L. Zindel, 67, of Dade City Florida and Edinboro Pa, passed away Monday, May 28th 2018 after recently moving back to his hometown in western Pennsylvania. He was born there on October 28th 1950 and graduated from General McLane High School in 1968. Upon completing his education he worked at the family business, Zindel’s Hardware, for the Borough of Edinboro, and for GTE/Verizon. In 2004, after more than 24 years, he retired from Verizon and threw himself into wildlife photography, often spending hours at a time getting the perfect shot of an alligator or moccasin while exploring the verdant meanderings of the Hillsborough River. He also enjoyed classic rock music, still owned a record player and curated an impressive vinyl collection. A sports enthusiast, he was a life-long fan of the Pittsburgh Steelers and rarely missed a game. He had a wonderful sense of humor and a love for the natural world and its myriad of living things. He was a loving father and a kind, if stubborn, man. He will be missed. He is preceded in death by his father, Ralph C. Zindel. He is survived by his two children Greta M. Zindel and Lucas D. Zindel, his mother Marion Zindel, his brother Alan Zindel (Val), and many nieces and nephews and great-nieces and nephews. A celebration of life gathering will be held for family and friends on Sunday, June 3, 2018 at 4:00 p.m. at Scarlett’s Point in Edinboro Pa.
No calling hours will be observed. The Glunt Funeral Home and Crematory, Inc., Edinboro, is in charge of funeral arrangements. To send condolences please visit www.gluntfuneralhome.com.